The thing about technology is that they have progressed in almost every sector of life. You can use technology to your advantage in everything you do. And that also includes in your student life. There are a lot of apps out there that can help you stay on top of your class and help you get away with great results. Not sure what I’m talking about? Well, listed below are 5 apps that all students should use. We all have to take that extra language class in high school or even in college. It becomes quite a boring thing to do, attending those long hours in class without understanding a single thing the teacher is saying. 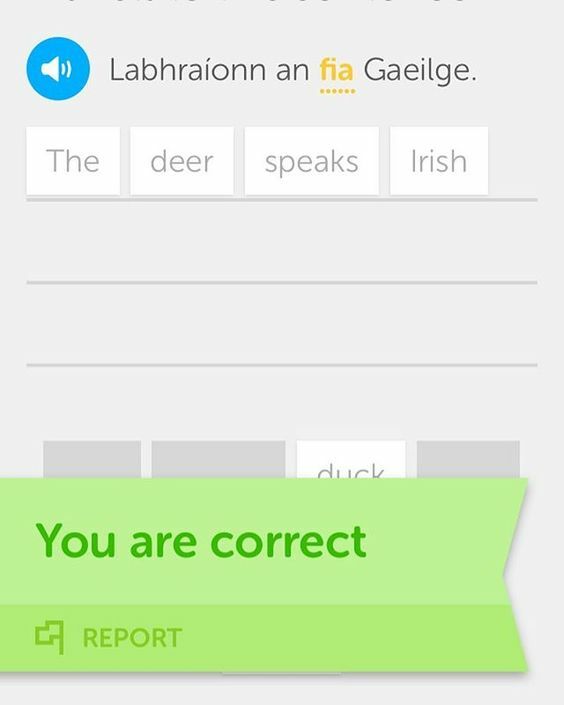 But with the help of Duolingo, you can make learning languages a fun activity. It won’t be giving out boring lectures but rather it turns the language learning process into a game. You will be given several fun options to learn words and sentences using this app. You can learn in Spanish, French, German, Italian and so much more. And the best part is, it is free for download.